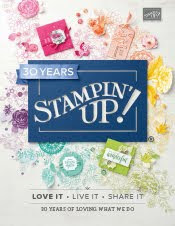 Learn all about the Stampin' Up! Our Christmas in July promotion makes it easier than ever to sign up to be a demonstrator! 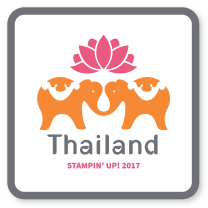 New recruits will receive a FREE Essentials Gift Pack including Paper Snips, SNAIL Adhesive, Grid Paper, two D Blocks (one for you and one for a stamping friend! ), and a Bone Folder. That’s an added value of $52! And to give you a taste of the perks of being a demonstrator, we will also include the Carols of Christmas Stamp Set from the holiday catalog for FREE (a $20 value)! 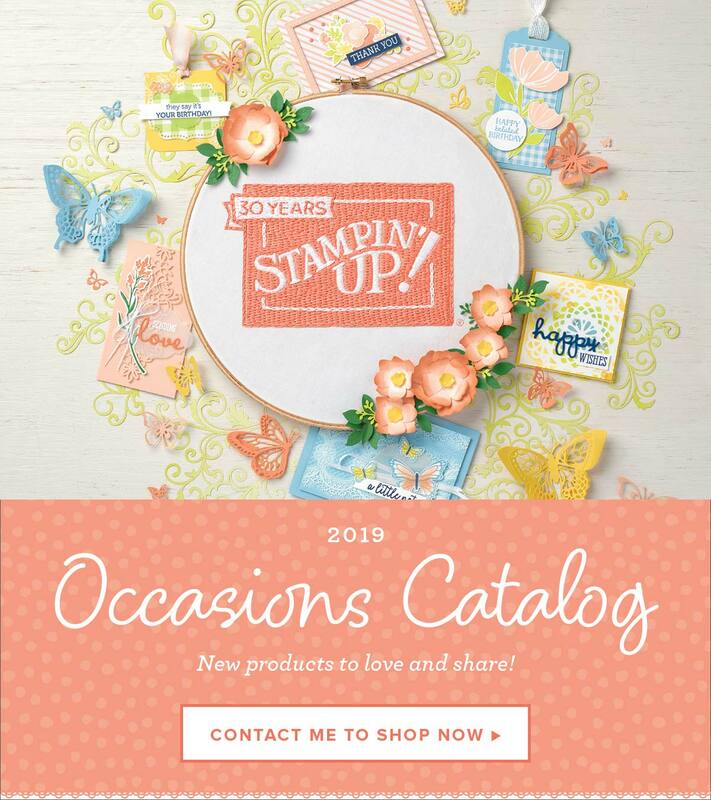 With so many basic items provided for you, you’ll be able to get your brand, new business off to a fast start-and spend your Starter Kit dollars on things like your favorite stamp sets and accessories! Just select $125 in product (anything you'd like!) in your Starter Kit and pay only $99 plus tax (no shipping). PLUS... you receive an additional $72 in FREE product with the Essentials Gift Pack and Holiday Stamp Set!! 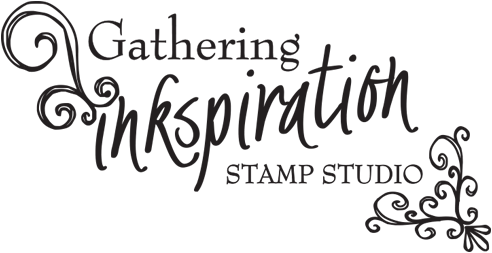 To learn more about becoming an Inkspired Stamper, just click here!! 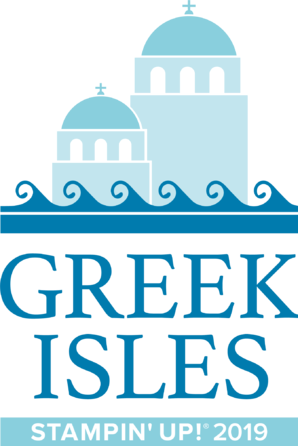 To order your Starter Kit today, just click here!! 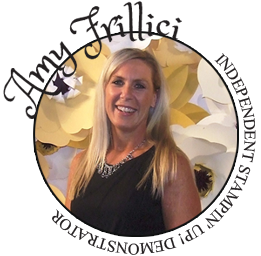 Please let me know if you have any questions or would like help ordering your starter kit!